Building a Newest Project thread table of contents for myself due to the length. 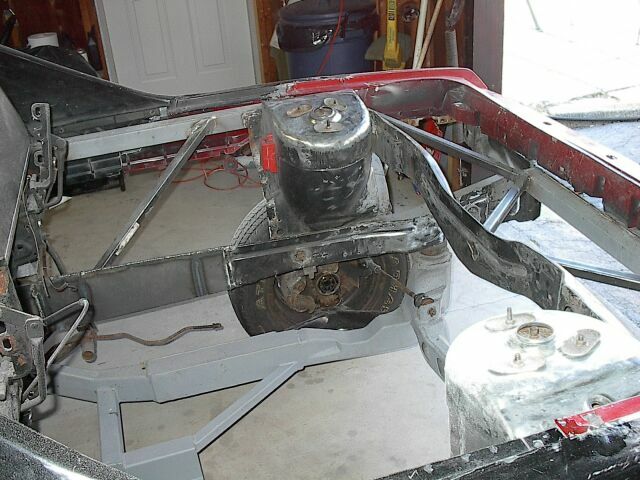 31 Bubba's Fiero Computer chair / Removal of rear body panels for frame upgrade now that shock towers are removed / Winter in Canada! 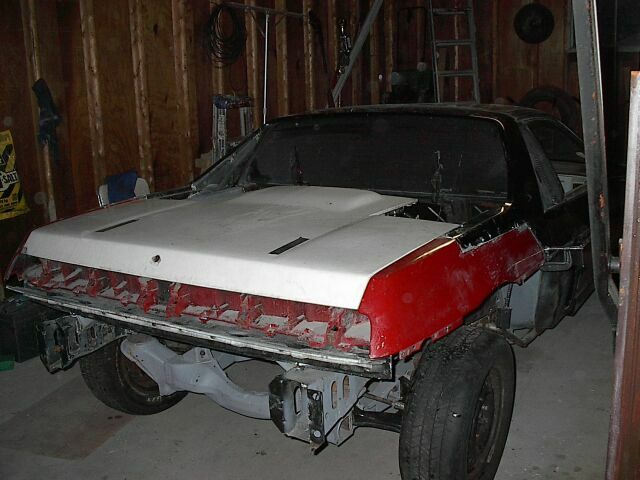 54 $10K in the project plus labour but only asking $2K / He wants the project to live on and get to a new home not scraped / Kind words from many forum members / Fiero2m8 is the new owner! 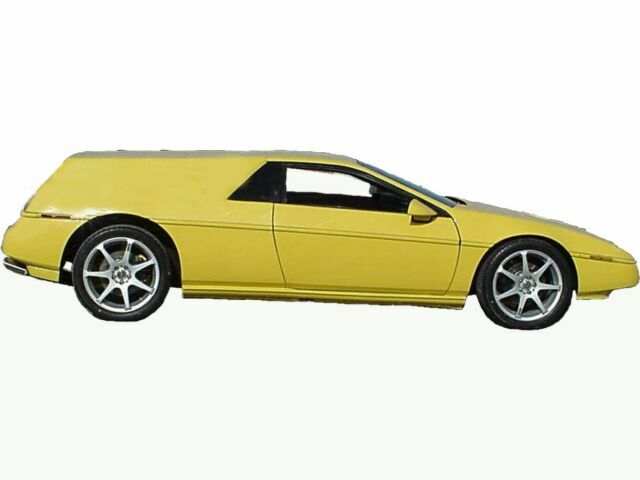 Coool concept but the car itself looks a little like a hearse, not to bad mouth it...you should just try to revise the style...perhaps some of the more imaginative people on the Forum could give their suggestions. 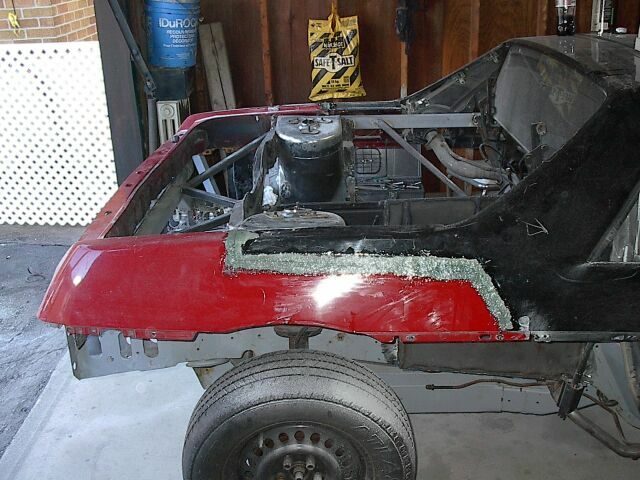 Sweet project, I still wanna know how the 4.9SC went for you. Sort of reminds me of a big Lotus Europa. I was thinking on ways you could open the back. 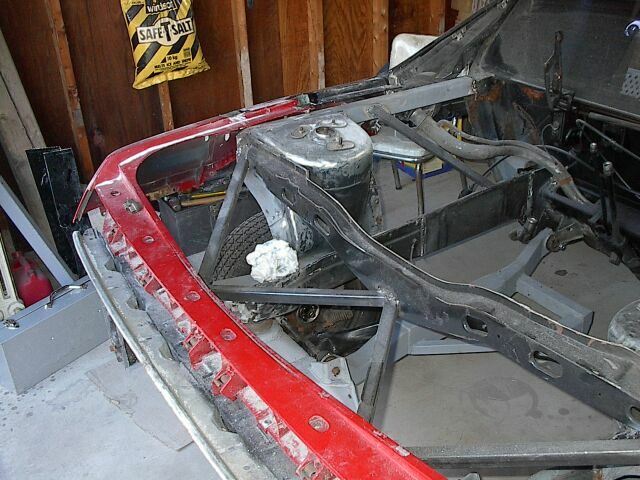 The first idea was to have the whole hatch on a track so it would slide back like a box of matches. Second was a simple split with hinges/struts. I know. Bad pic but you get the idea. Drive as if you were invisible. Wasn't one of those crazy Californians on here complaining that there was nowhere for his surf board........problem solved. I LOVE IT... so what exactly are you doing with the extra 12 inches? is this project started or just dreamin? 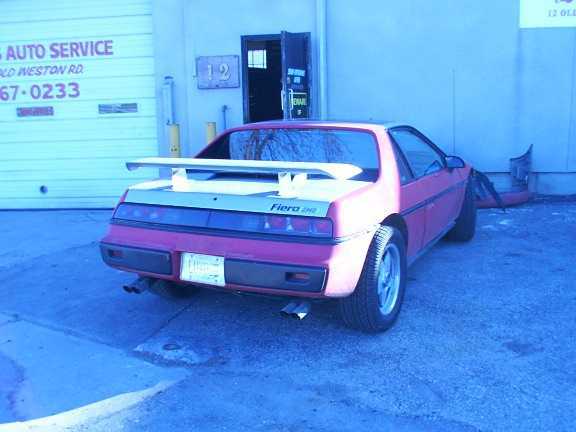 i dont understand why you would want to make such a short little sportscar, that handles great, so long and...not a "FIERO". 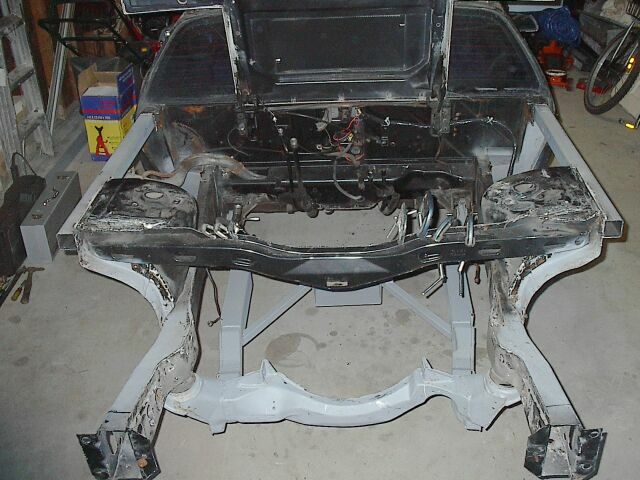 You need to make it longer to fit the Porsche longitudanal transmission in. That is why. Ahhh! 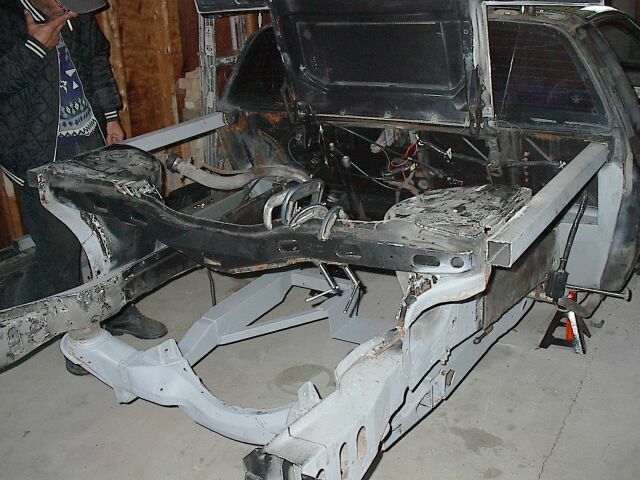 What did your car ever do to you? Rie and I had talked about doing something like that. She is into hearses and stuff. Her other name she uses on other forums and stuff is cemeterylvr. I'll have to make sure she sees this picture. i see the trunk. where's the engine? Notice the headrests in the back window? This is the new six passenger version. 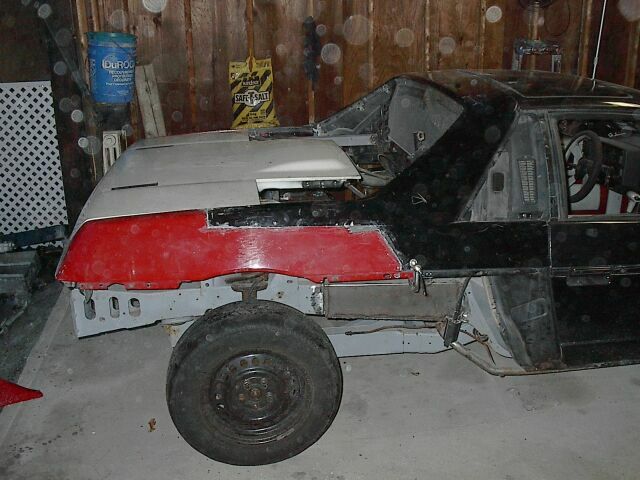 It doesn't need an engine because like most fieros it spends most of it's life behind a tow truck or up on blocks. I try to be supportive. I really do. I try to be nice. I swear it. But good god, holy what the **** are ya trying to do? Ugly, ugly, ugly, ugly. Oh, btw-ugly. Sorry guys, hate to offend, but someone's got to stand up against this. "Any significantly advanced technology is indistinguishable from magic"
Will entertain for SIG! Photoshop Challenged. Only you can help stop Text Sig's! I think it is an excellent Idea, and I would love to see it when it is finished. 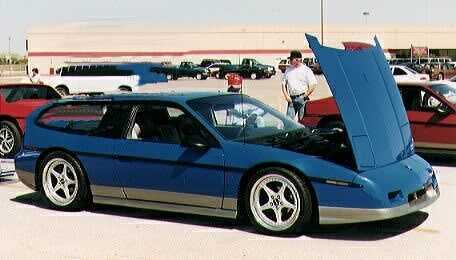 On a side note, a Fiero Herse would ROCK!!!! I have thought a few times about makeing one, as my wife is big into herses and that would be one sure fire way to get her to like my passion. 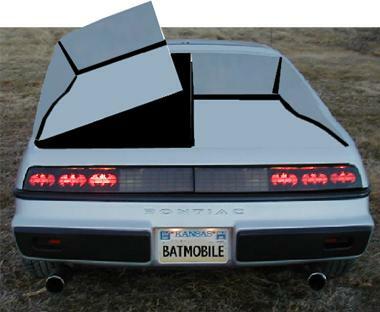 "This car is so good looking its almost indecent. 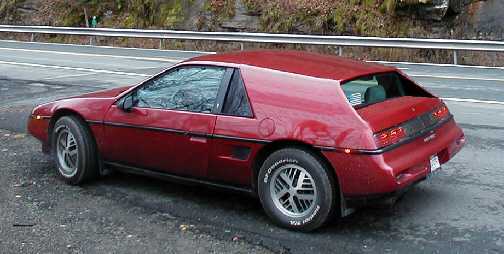 - AutoWeek on the new 1986 GT"
I always liked this picture. You could modify a Honda hatchback to fit, or even a Geo hatch. Make sure you put in the back seat so you can haul the kids to practice. I smell Fiberglass in your future...where's Smooooth?!?! ?